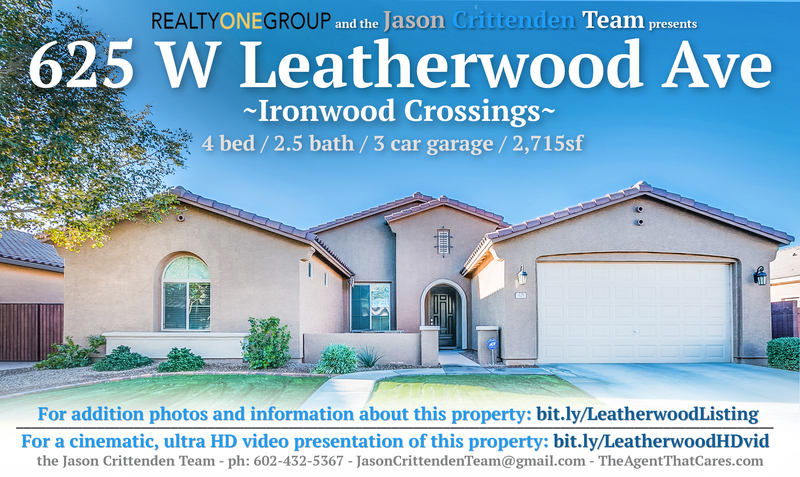 MEGA OPEN HOUSE this Saturday from 9am - 1pm at 625 W Leatherwood Ave in Ironwood Crossings. Check out more info/photos by clicking here. Watch a HD cinematic video produced of the home below.